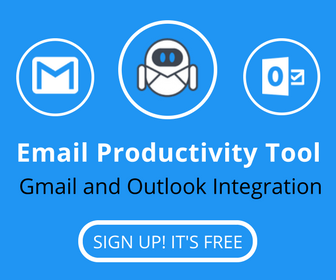 IQTell was a productivity application that allowed users the ability to manage their email, projects, calendars, tasks, contacts and more, all in one simple and easy to use application. IQTell application was the ideal way to implement a variety of concepts and used in the book Getting Things Done authored by David Allen. Designed to fit into the book, IQTell worked to help improve one’s productivity. Many of the users utilized GTD lists like their inbox, projects, actions, Someday, Reference info, ticklers and other project related to GTD tasks. Why Busy Professionals Loved This Application? The first thing is that the application turns all of the tasks into actions. Original email removed from the inbox will reduce the amount that must be dealt with. Also, emails may also become part of action related tasks and projects that are all easily viewed from the inbox feed. The benefit is that users will have the flexibility of using this “out of the box” macros for sorting through their emails. Users loved IQTell because they offered a centralized hub for email, contacts, calendars, list management, collaboration, sharing and other objectives with team members. Each of these features offered easy integration with other applications and software like Evernote as well as iCloud. In 2015 IQTell shutdown. Thankfully, they were able to recover and stay active another two years, in the year 2017, they officially shut down permanently. This was a huge surprise and out of the blue. Probably the transition to another system has been overwhelming and challenging for their existing users. Of course, recognizing that you can’t trust a specific software for long is a nightmare. Zero-ing your inbox could be simple for all of your email accounts if you have one centralized hub to work with all of the various emails you receive. Morning commutes are an ideal time to sort through your emails and to make the appropriate actions on what needs to be done. 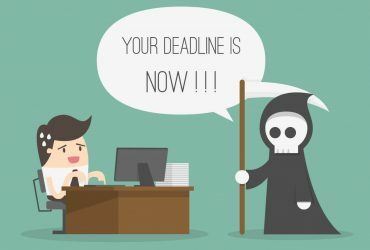 By the time you reach your office, your inbox will have zero emails (or a number close to zero), and you’ll be ready to make the appropriate actions on the remainder of the lists. There were so many great ways to customize the IQTell. Designing your personalized dashboard was easy. Users could readily see what they wanted and sort through it helpfully. But the unique benefit that IQTeel made back then was that you were able to integrate your email with the app. 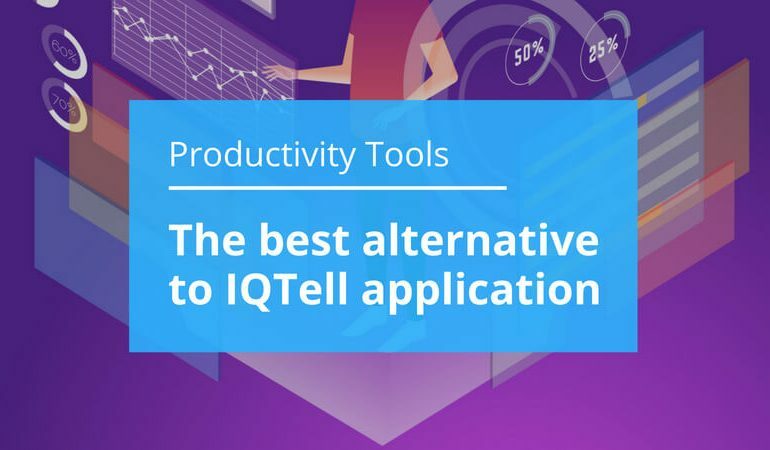 Such a feature is frequently frowned upon by a lot of GTD experts; however, for the IQTell users, it was the best reason ever for using IQTell. When you combine the email inbox in an application like this with the task manager and convert to actions and seamless integration, It was impossible not to adore this application. But IQTell is dead. And I still see many people looking for a way to replace their lovely IQTell with an application providing the same experience and functionalities. A huge complaint regarding IQTell is that although it was very useful, it felt like it was rough around the edges and it had random glitches. You don’t want flaws in the system and finding an even better alternative was challenging. The tool should be easy to learn. You don’t need an alternative which demands a whole a lot of resources such as time and people to be implemented and understood. If you run a small company, you can’t waste your resources on learning entirely new processes; you would instead prefer implementing them while your people could still work on the daily projects. 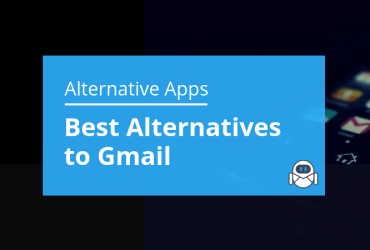 More simple tools — especially the ones you can integrate into Gmail and Outlook — solve the problem and demand very little of your time and work power. An IQTell alternative should have a much smaller information density and be easy to digest. It is imperative that your new productivity application is intuitive because when something is easy to use, you stick longer. You don’t have to “figure it out” for hours. One thing you should be able to do with your team is task delegation. Thus, such a tool should allow you to delegate tasks to your teammates easily and to track their status once they are marked as completed or when the work process on that particular task has already started. 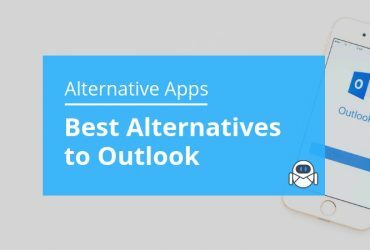 IQTell alternative apps that provide it are steps ahead because apparently, they understand how much it changes when you can work together. Is Flow-e an Ideal IQTell Alternative? You can set a two-step authentication password for extra security. Flow-e has all the features you had used to work with back then when IQTell application was alive. Flow-e combines not only email and task management but also integrates a calendar and all in one hub for all of your emails. And the essential aspect of Flow-e is that this is just the beginning of our email revolution!